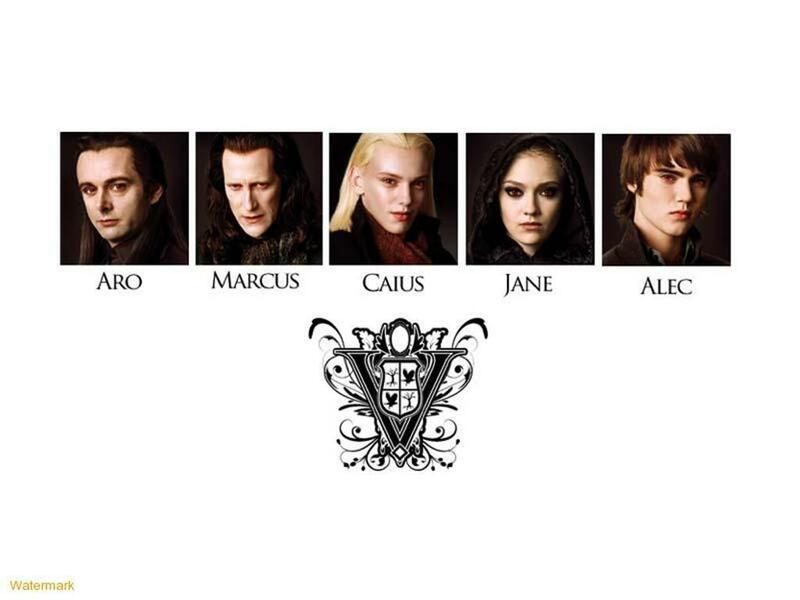 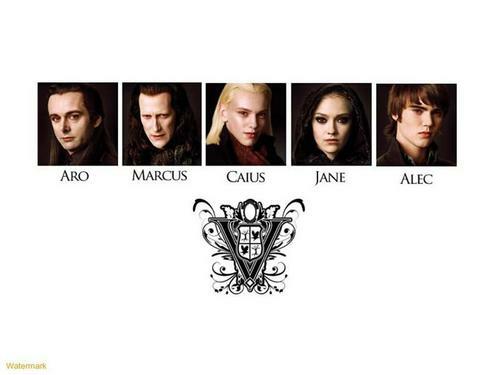 The Volturi. . HD Wallpaper and background images in the The Volturi club tagged: volturi marcus caius jane aro alec.